Using a POS system that allows your staff to easily move around the space greatly enhances the purchase experience. Instead of forcing them to go stand in line at a cash register, customers can check out while enjoying a glass of wine on the patio or at their table. 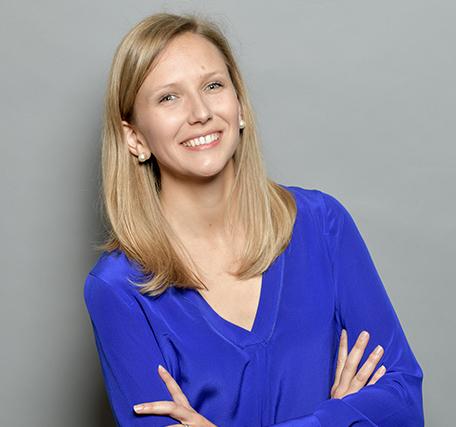 It's a much more personal, intimate experience with more opportunities to upsell. Using a mobile point of sale platform also enables you to turn your entire winery - from the bar to the barrel room to the vineyard - into your tasting room. 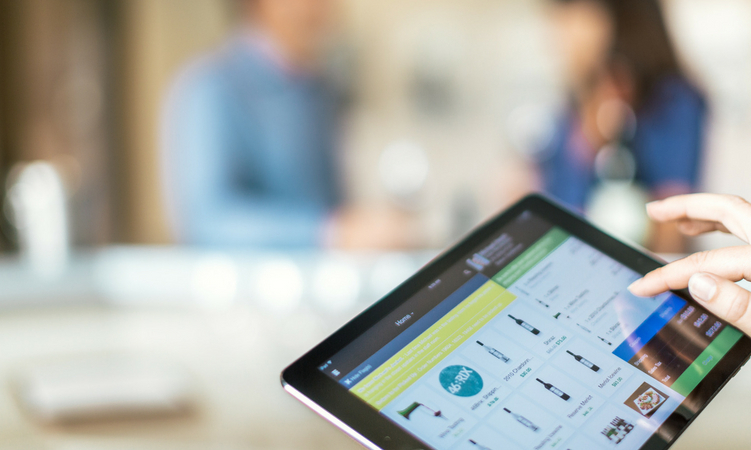 WineDirect's POS software is compatible with any iOS device, making it easy for your staff to make sales anywhere. It's impossible for your staff to remember personal details of all your loyal customers. But nothing beats the personal touch of being greeted by your first name, or having your server remember your favorite wine. 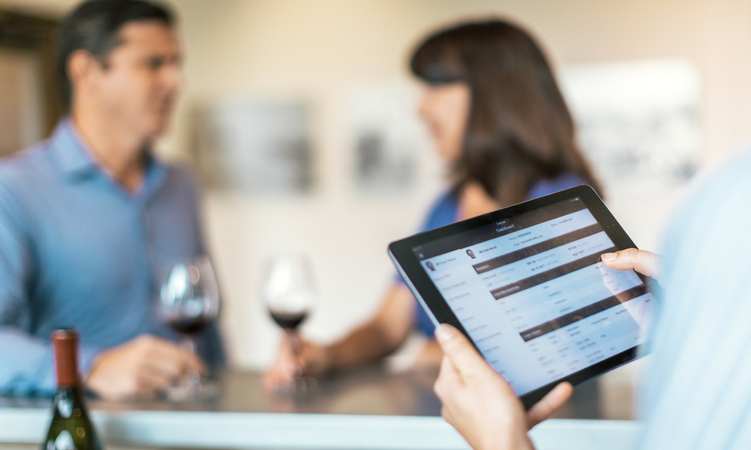 Using a solution that integrates customer relationship management (CRM) tools directly into the point of sale is a must for wineries looking to deliver superlative guest experiences. With WineDirect, your customer data - including wine club memberships, purchase history, staff notes and more - is easily available to every member of your hospitality team so they can provide the personalized service that creates deep customer loyalty. What is the up-time of your POS over the past 6-12 months? How do you ensure stability and server availability? What kind of support is available if I have an issue in the tasting room? You can track WineDirect's POS performance 24/7 by visiting status.winedirect.com and we pride ourselves on our fast response times and robust infrastructure. Taking online reservations is an effective way to drive traffic to your tasting room and increase revenue. Using a reservation system allows you to showcase multiple tasting options, giving you the opportunity to upsell customers to a more expensive tier, as well as cross-sell supplements like cheese plates -- all at the time of reservation. Personal preferences and membership information are also collected and displayed alongside the reservation details so your staff is prepared to deliver highly personalized service. 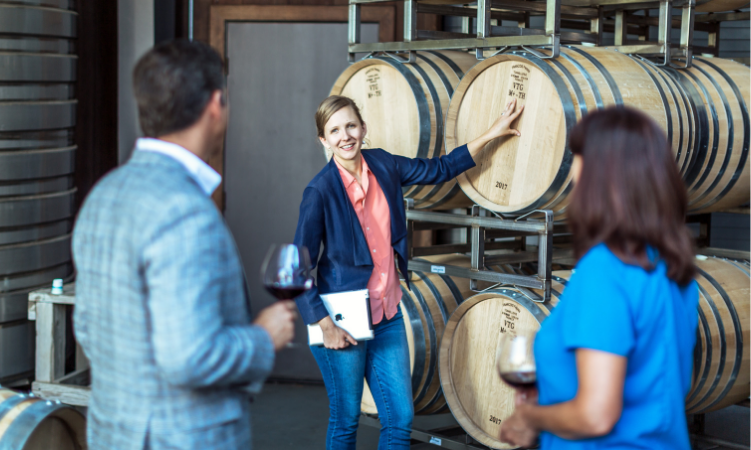 WineDirect is integrated with Tock to provide these features and more to help you gain deep customer insights and increase your tasting room sales so you can focus on offering world-class hospitality. Your customers don't differentiate between their experience in your tasting room and their experience in your wine club. You shouldn't either. Make sure your POS software is fully integrated with your online store and wine club solution so you can easily update customer records, sign them up for your club and get a holistic view of their relationship with your winery. A great POS system can greatly enhance your tasting room staff's efficiency and ability to provide positive guest experiences. Make sure you take the time to choose the right one!